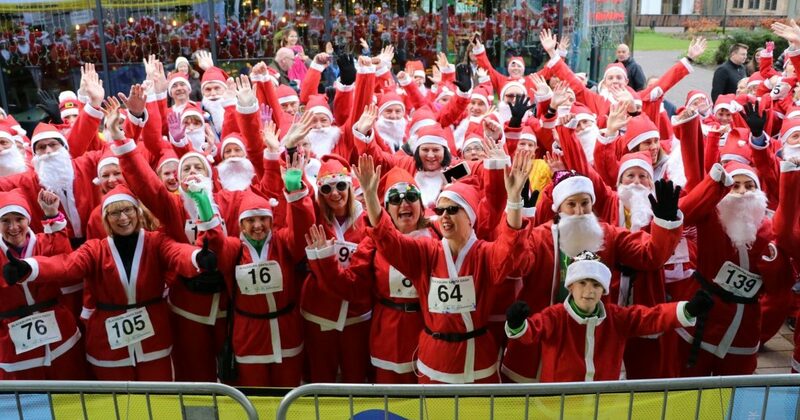 Over 200 people from across the region took part in the Blackburn Charity Santa Dash today (Sunday 9th December) as part of Blackburn's BIG Christmas celebrations. Nothing could dampen the Christmas sparkle that came to Blackburn today (Saturday 1st December 2018), when a magical Christmas Parade took to the streets. 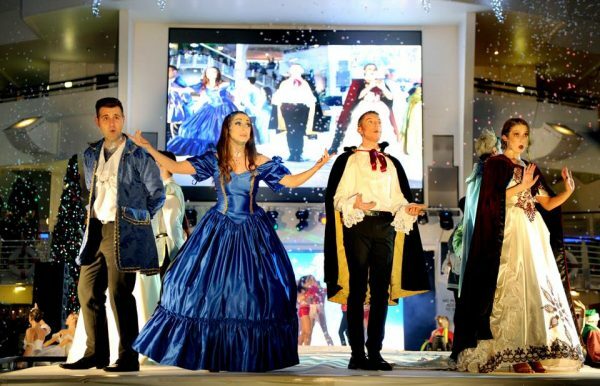 Blackburn’s packed Big Christmas programme continues this weekend with the Christmas Parade. 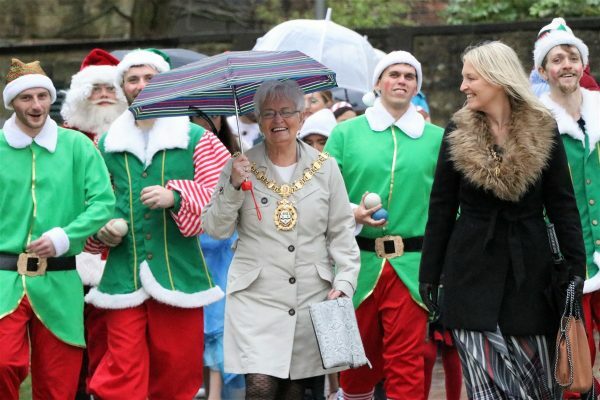 BIG Christmas Lights Switch On brings thousands to town! A two hour musical extravaganza brought thousands of people into Blackburn Town Centre to see the traditional Christmas Lights Switch On. 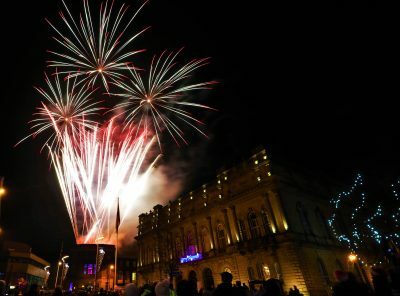 Our new, pocket-sized guide to the packed programme of festive events is now available to pick-up from Blackburn Visitor Centre and The Mall Ask Me Desk.